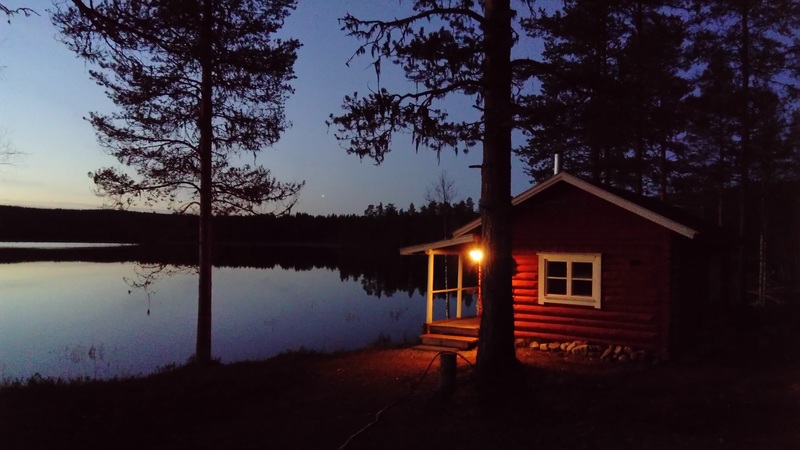 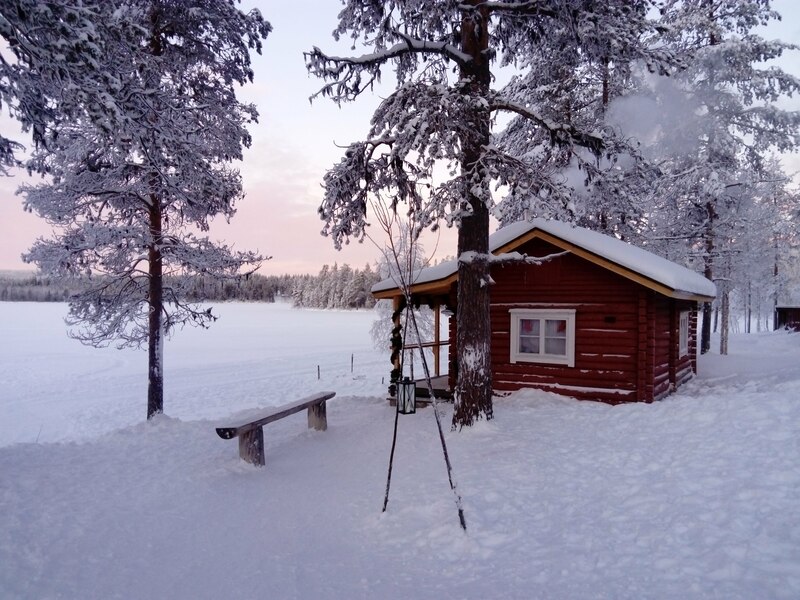 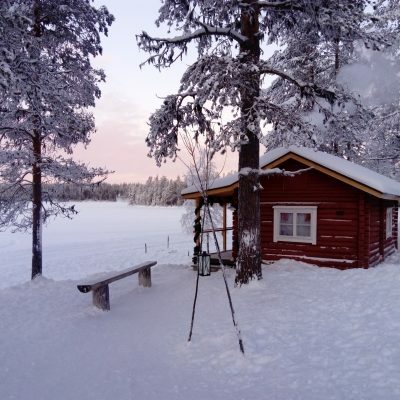 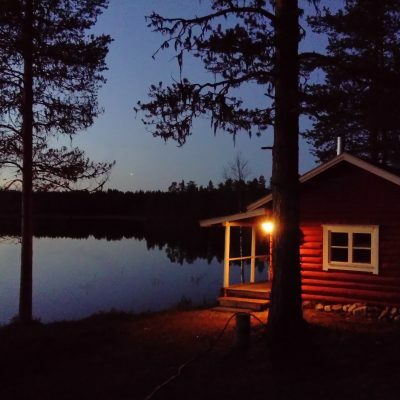 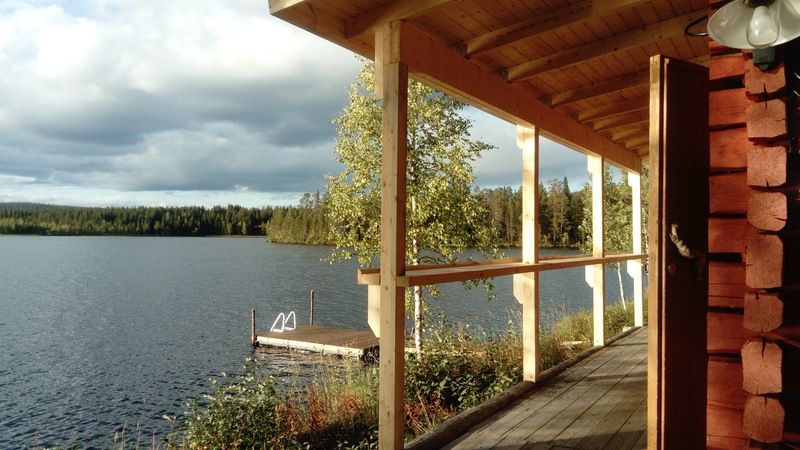 In Rönölä, your body relaxes and mind is calmed thanks to the serene surrounding wilderness. 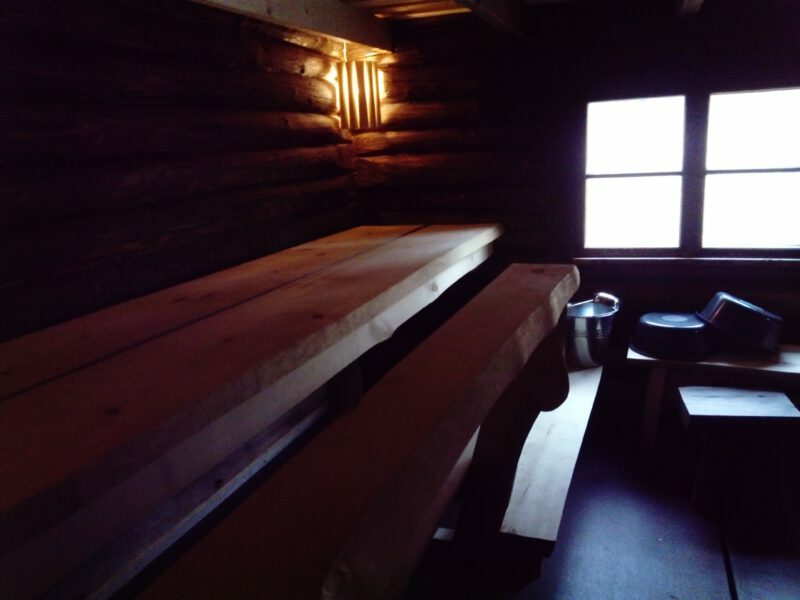 For a higher level of relaxation, a traditional wood-heated sauna effectively makes you sweat and washes out any daily stresses. 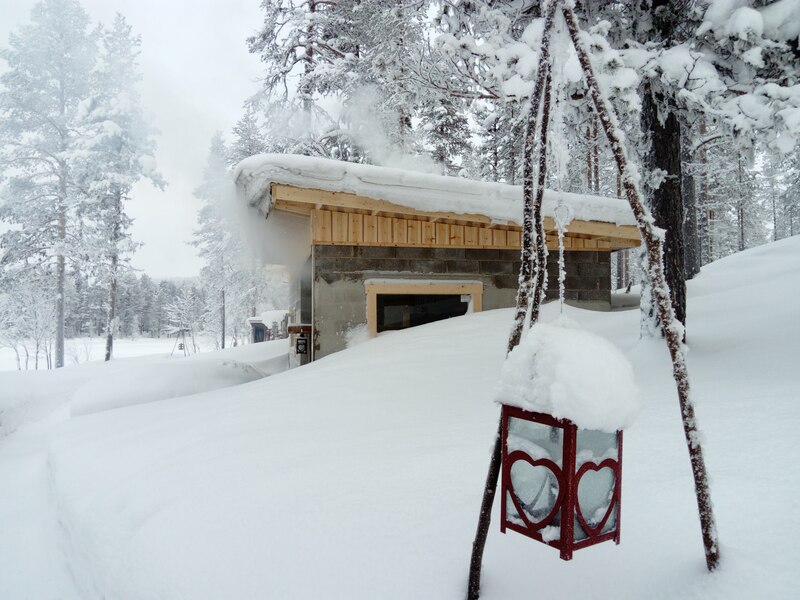 We offer now an excellent opportunity to enjoy the tender heat of our two separate saunas at a price of the smoke sauna only. 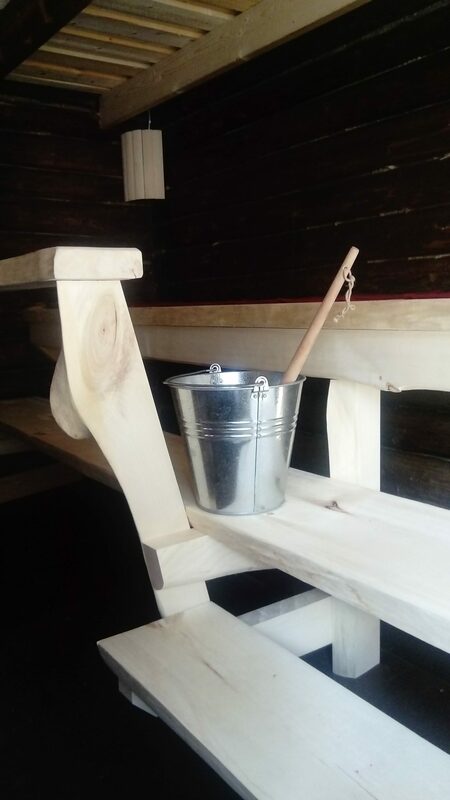 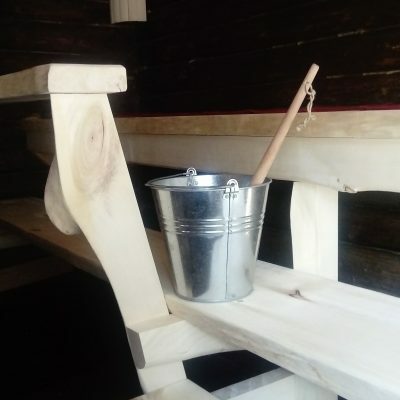 The (R) Rustic Sauna is a genuine and original lumberjack sauna, where the men recovered after a hard day’s work. 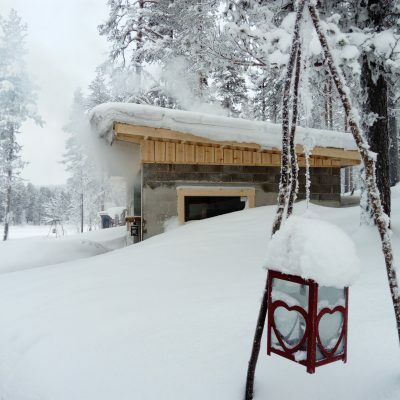 The (S) smoke sauna is new but old traditions are respected. 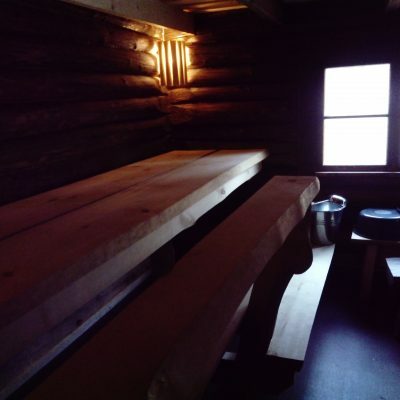 The both saunas can welcome up to ten persons at a time to enjoy the gentle heat with time and no hurry. 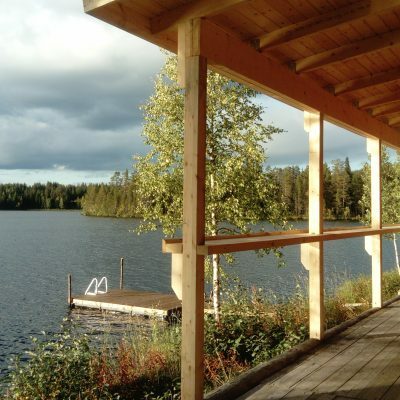 Click here and read more about our offer!